If you’ve been training for the last few months, chances are that at one time or another your feet have hurt. 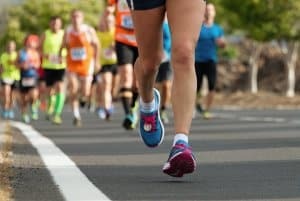 Foot pain in common in marathon runners and here at Beaver Valley Foot Clinic we can help. As a race day courtesy, this Pittsburgh Podiatrist will remain open for calls and emergency treatments the during and after the Pittsburgh Marathon 2017. If you need an emergency foot doctor, or a foot clinic open during the race, we are here for you. Weather it’s a sprained ankle needing an immediate ankle brace or cast, or blister care, we are there for you! we have fracture walkers and cast boots in stock and on hand for your immediate use, with out waiting for hours in a busy Emergency Room. Xrays are taken on premises and read by a DOCTOR IMMEDIATELY! 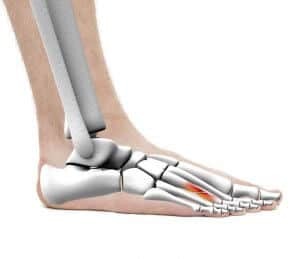 Over training, or doing too much running too quickly often leads to more chronic foot injuries, like stress fractures. 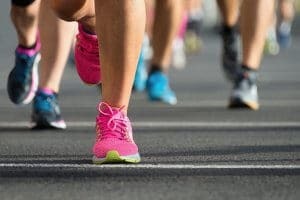 Metatarsal stress fractures and calcaneal stress fractures are some of the most common running injuries we see. We have eswt for those who have pushed through the pain for months to the point where you have chronic plantar fasciitis. Warts are common on areas of friction, as the virus can get past the defenses of irritated skin. We have Laser wart therapy for your comfort. Schedule an appointment today with an area Pittsburgh podiatrist 878-313-FEET (3338)!